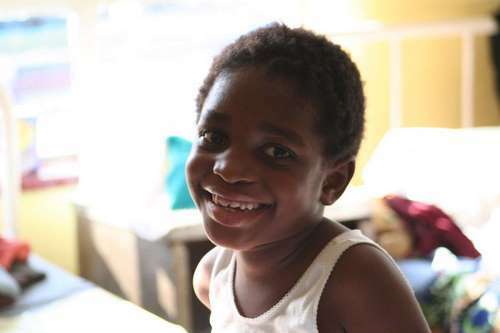 The activities of the Mission Station are many and varied, hospital being the most demanding, but almost every day of the week there are meetings, clubs, classes and other means of Gospel outreach. The hospital has a PA system that reaches all the Wards plus the second Hospital where there are other patients as well as the relatives that accompany the patients and stay in this compound while there relatives are receiving medical attention. 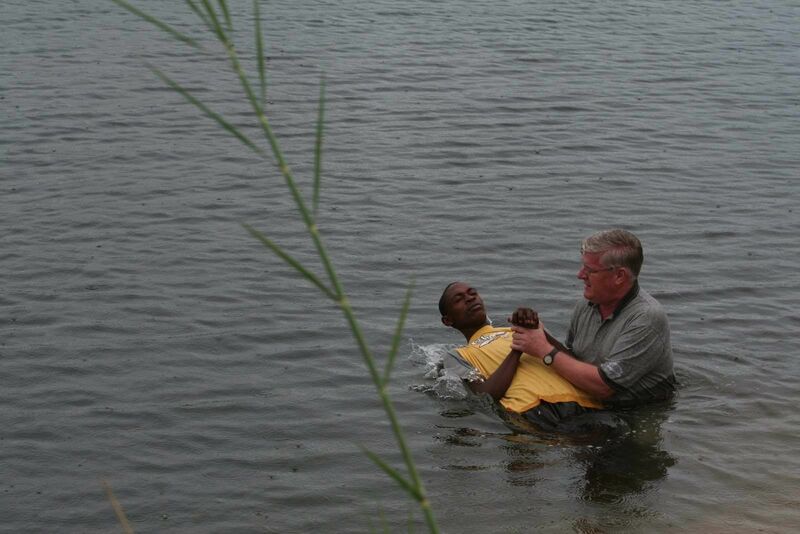 Many opportunities exist at Chitokoloki for sharing the Good News message of the Gospel. A Public Address system is installed in the hospital with speakers in each of the Wards, Waiting Area plus throughout the “Old Hospital” compound where patients, relatives and visitors gather. In addition the two local schools covering grades 1 through to 12 are always asking for help in teaching a Government approved Curriculum called Bible Knowledge for which they have to write an exam. This is an excellent venue for presenting the Gospel and having an influence on the lives of young people. The many assemblies in the area also are always welcoming help. Monday to Friday the work day commences at 7:15 with both maintenance and hospital staff gathering for a time of singing and reading the Scriptures. 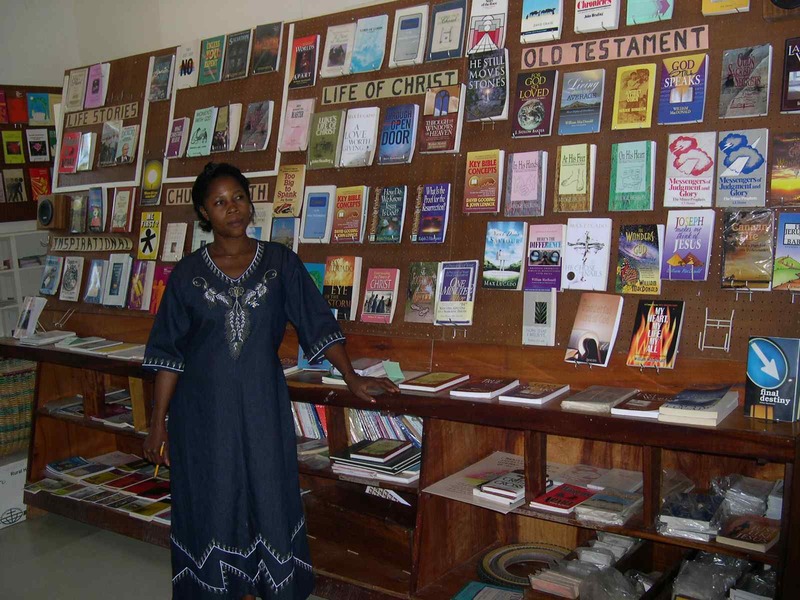 Adjacent to the hospital is a well stocked Christian Bookroom which provides Bibles, books and other supplies to the community as well as the many who travel from great distances to purchase items. 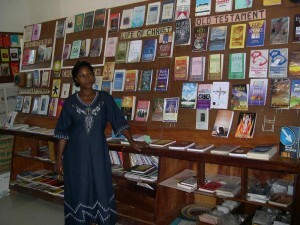 Most of the books sold are substantially subsidized as the local people could not afford to pay the cost of the books. On the Mission compound there are two buildings used by the assembly, one of these being close to the Leprosy Colony. The assembly at Chitokoloki has approximately 150 in fellowship and the order of meetings on Sundays is, Lord’s Supper 9:00 AM, Gospel 11:00 AM. 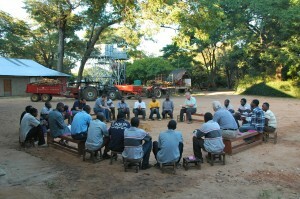 Almost every day of the week there are meetings at various times during the day or evening. 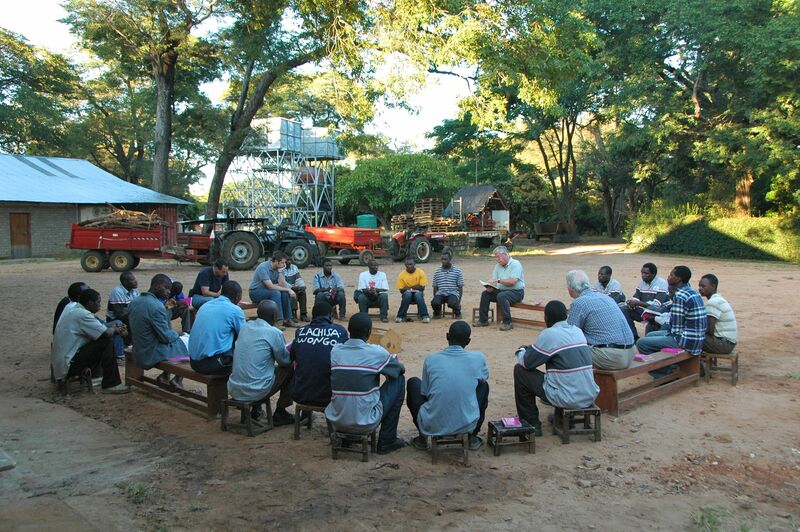 In the catchment area there are approximately 25 assemblies, most very small and needing much and teaching.